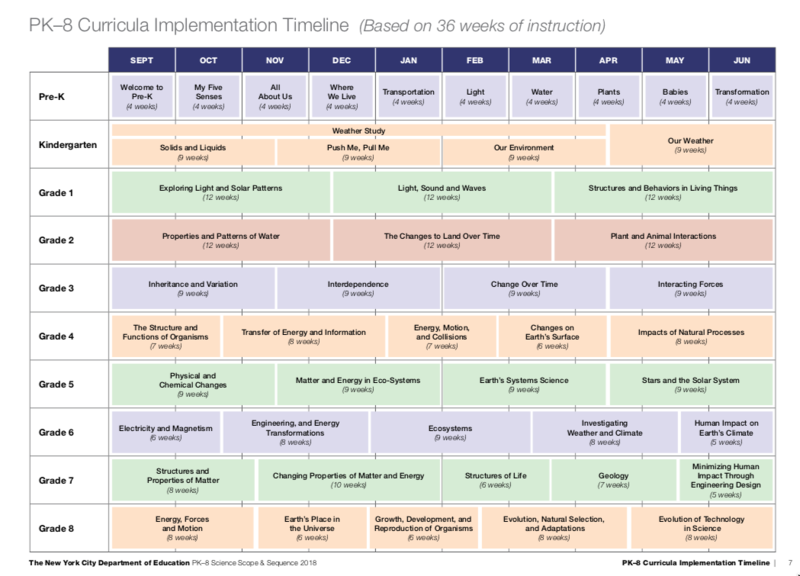 The Science Learning Behaviors Rubric is used once each marking period for grades 2-5. 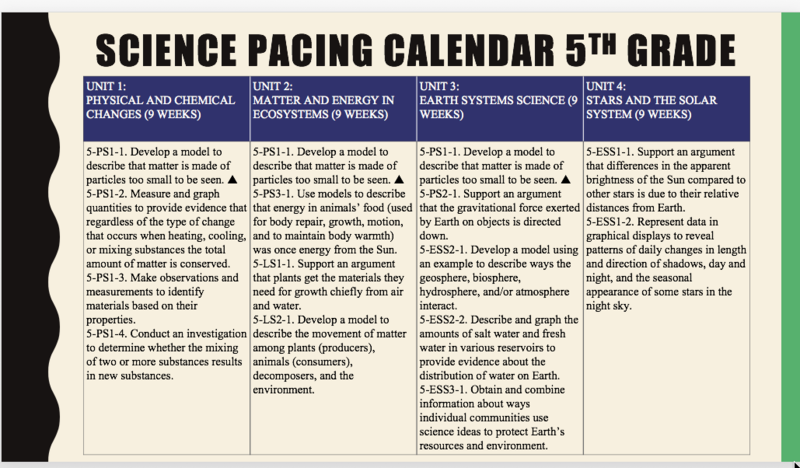 The Science Rubric is used for each unit's assessment in grades 2-5. 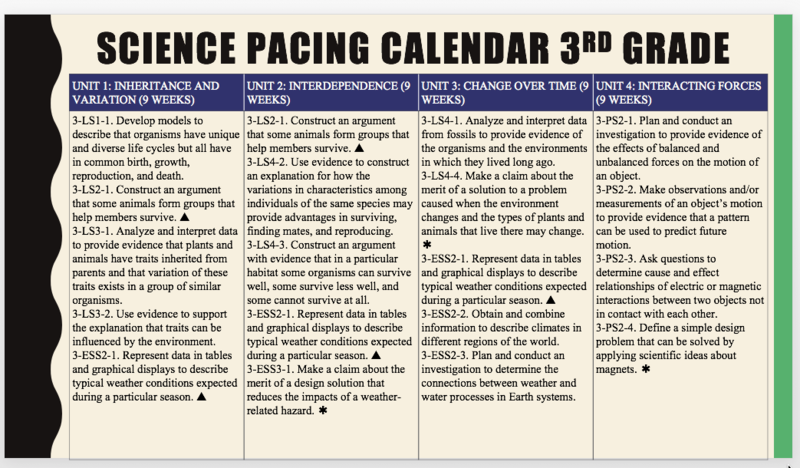 See the unit maps above for the units in each grade. 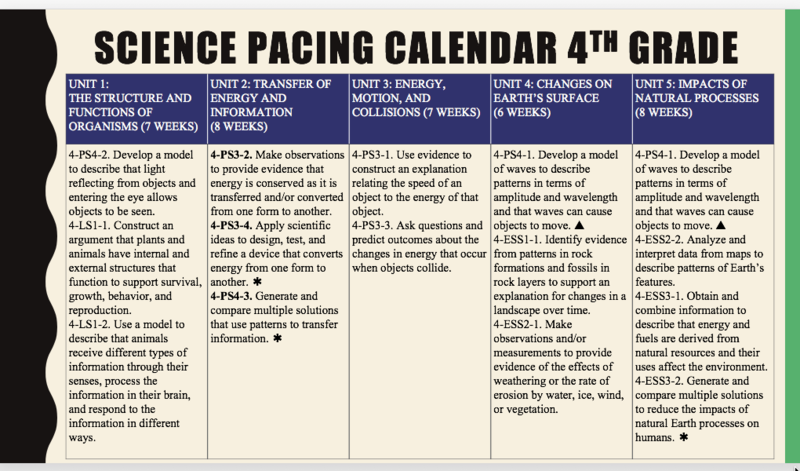 I reviewed this information with students in grades 3-5 during our science classes this week and they will be receiving specific guidelines for Science Fair Projects to help them start thinking about their projects. The same information is being sent home to families as well. 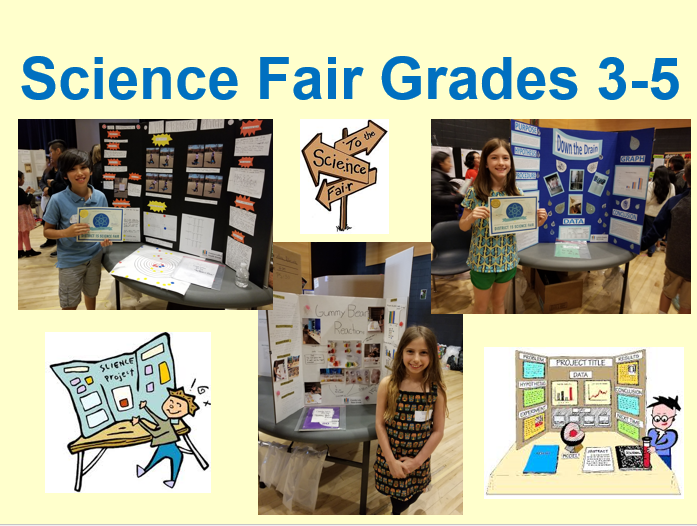 All Science Fair Projects will be judged by a panel of staff members and one project from each grade will be going to the District 15 Science Fair in the spring (date & time TBD). Please feel free to contact Ms. Long with any questions you may have at slong@ps39.org.